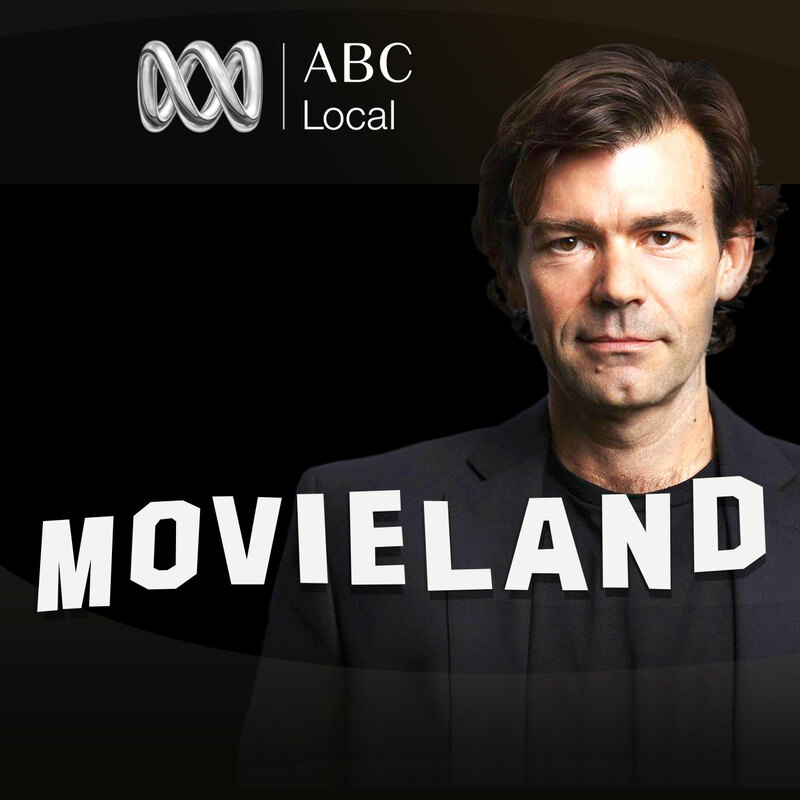 Emeritus Professor Roly Sussex walks you through the linguistic mindfield, explaining the weird and wonderful aspects of English and many other languages. Weekly fishing news, events and tips etc from a NSW perspective. 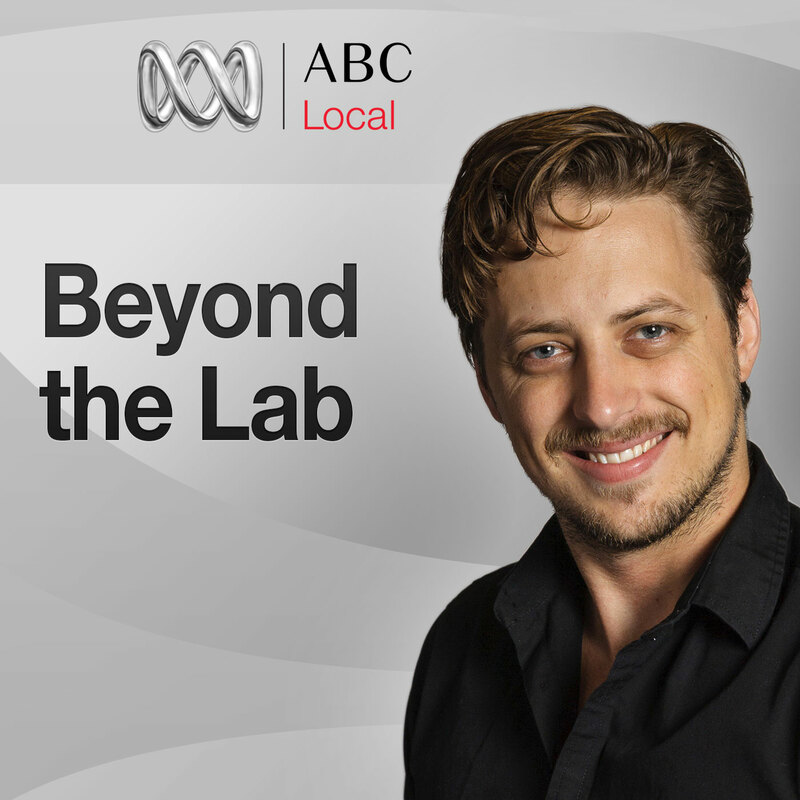 Lawyer Bill O'Shea, Health Professor Steve Ellen and Lindy Burns take an entertaining and informative look at the issues of the week from the perspective of a doctor and a lawyer. Our history experts speaking about the events that led to the Great War. 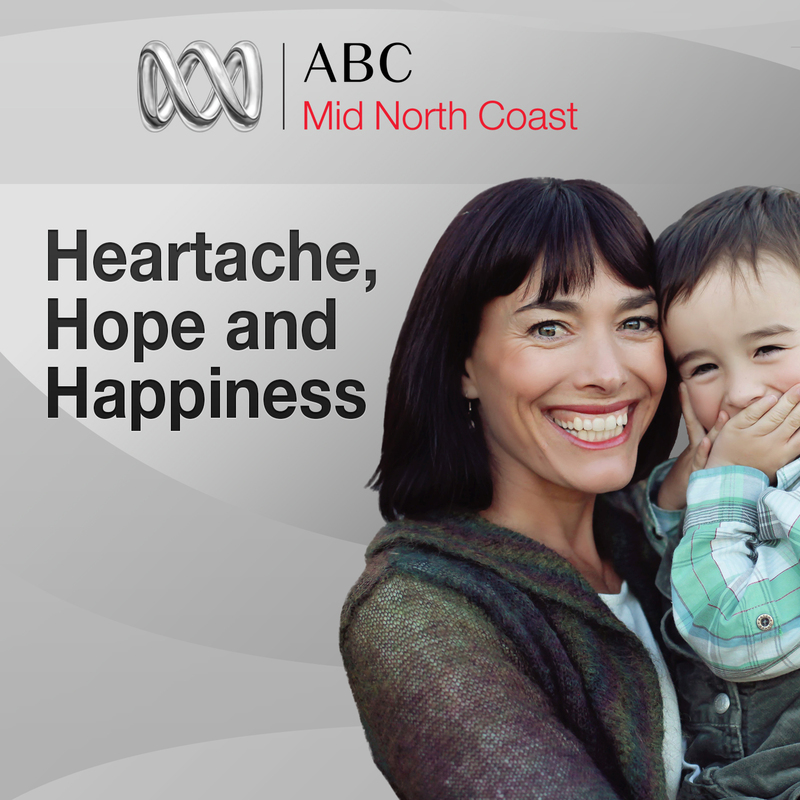 Heartache, Hope and Happiness is a 10-part audio series exploring journey of four Australian women through infertility, IVF and loss, to pregnancy and eventually parenthood. CJ Johnson talks to filmmakers from all over the world about all aspects of filmmaking and film appreciation. 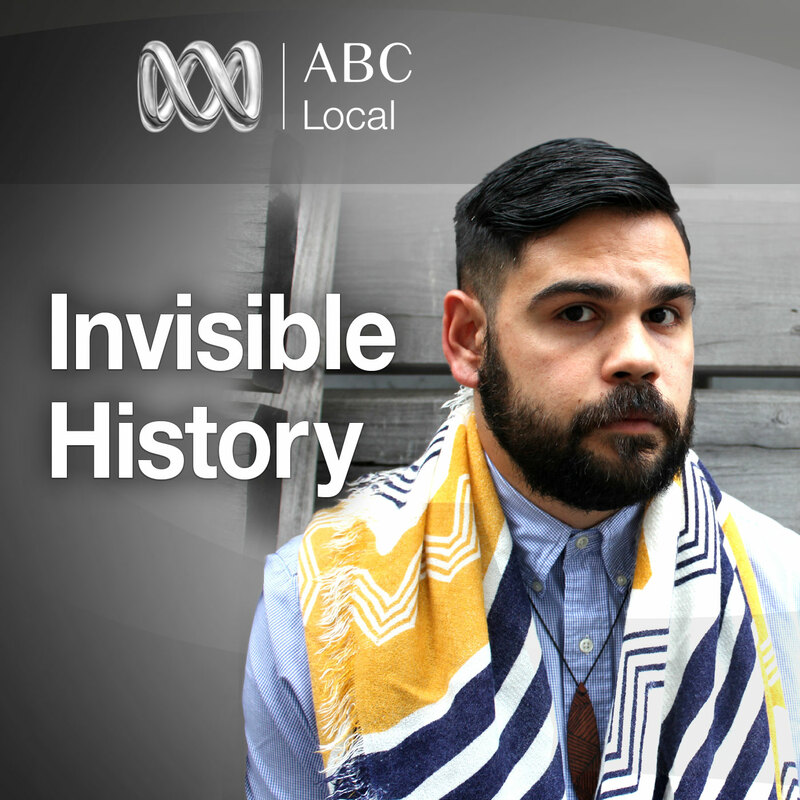 Invisible History unearths the hidden, forgotten and uncelebrated stories in Melbourne's past, and explores how they have shaped people's lives in Melbourne today. 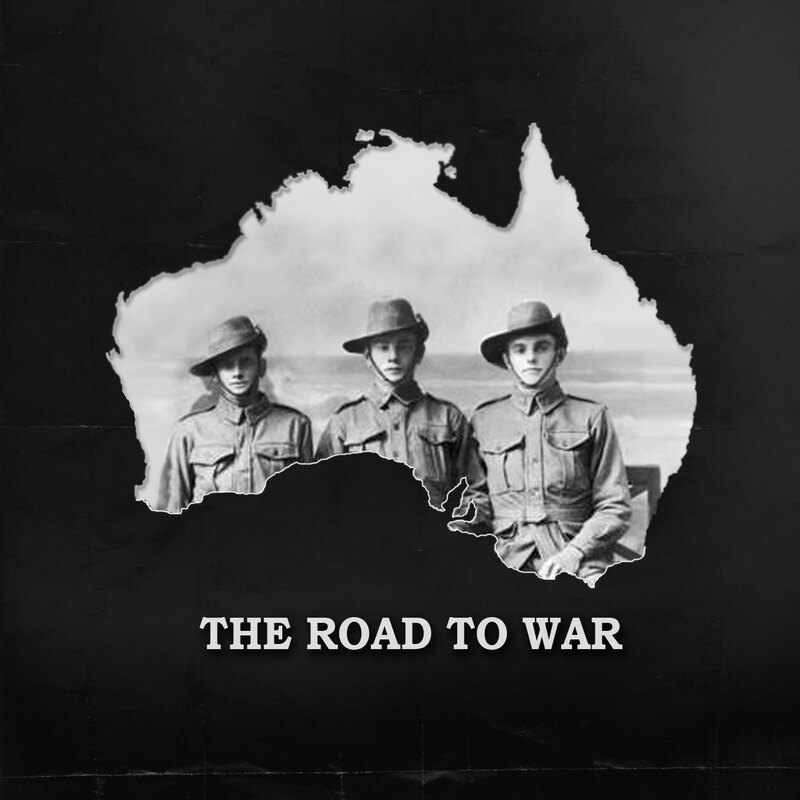 Produced by Clare Rawlinson, with additional audio production by Dave Williams. 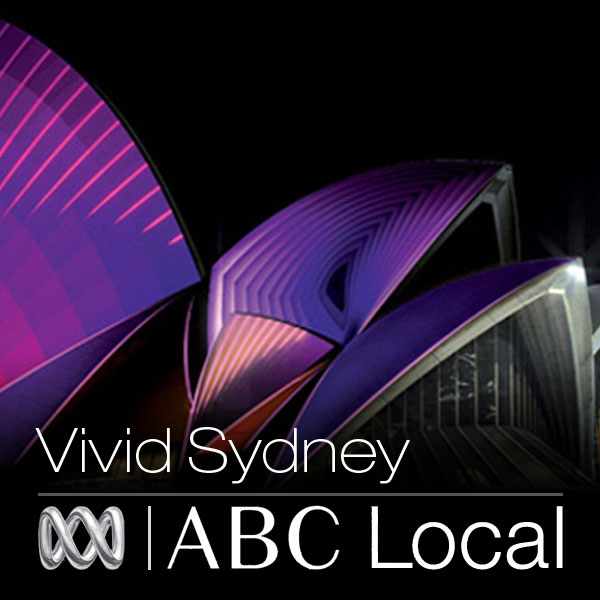 Let Dom Knight walk you around the spectacular canvas of light, music and ideas that is Vivid Sydney. 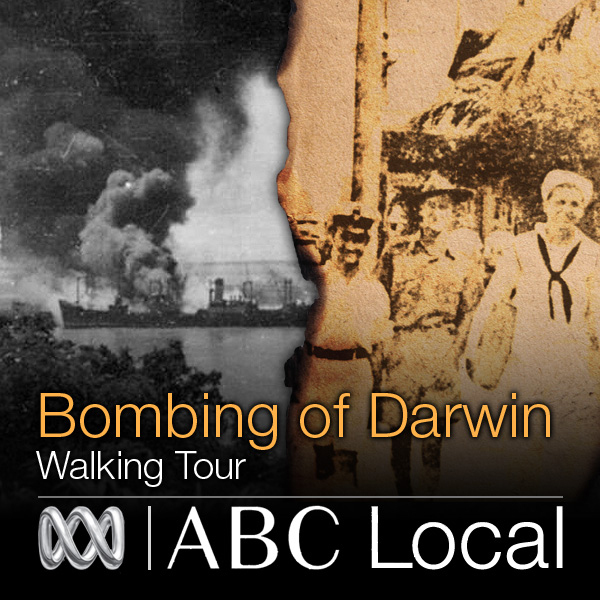 Go back in time and experience Darwin through the day of the first Japanese air raid attack on Australia, with the ABC Bombing of Darwin Walking Tour.. The story behind some of the items from our National Institutions. 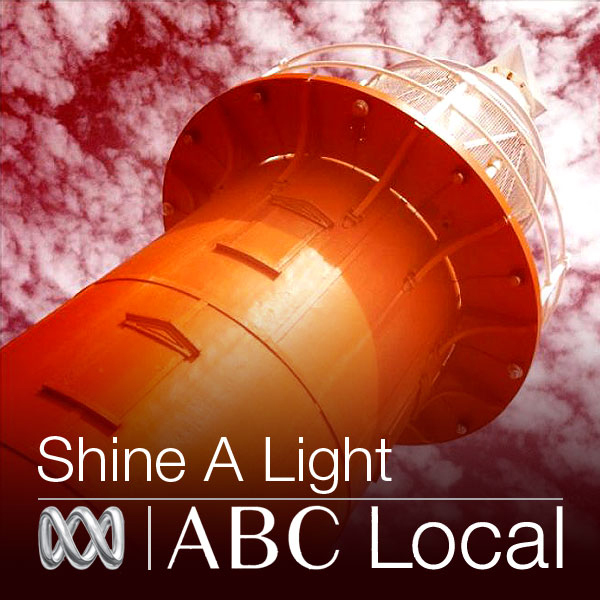 Australia's coastline is dotted with an abundance of lighthouses. 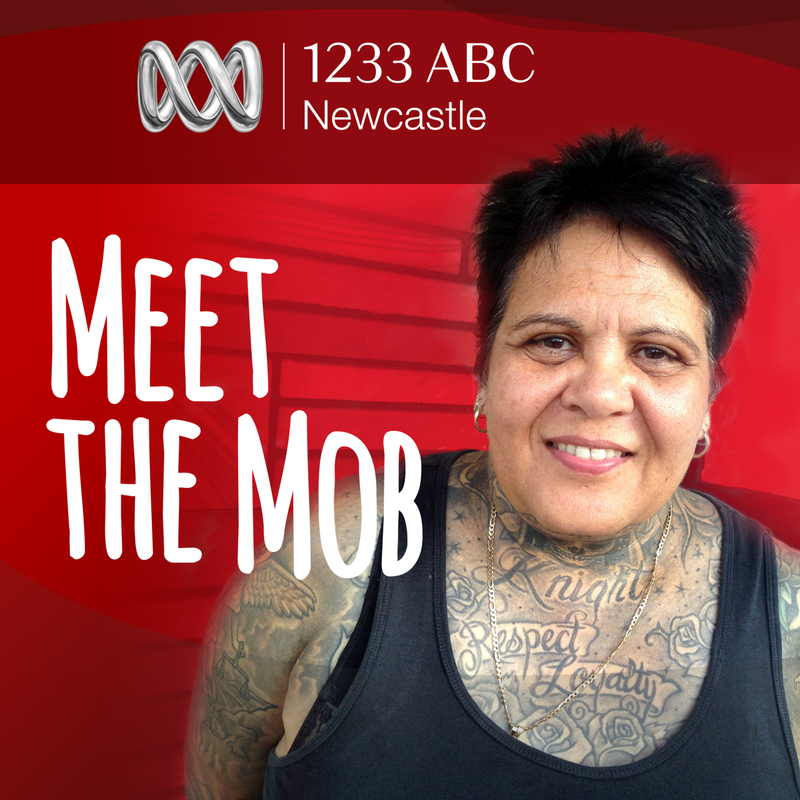 In Meet the Mob we head into the suburbs and towns of the Hunter region of New South Wales to get to know the local Aboriginal community. 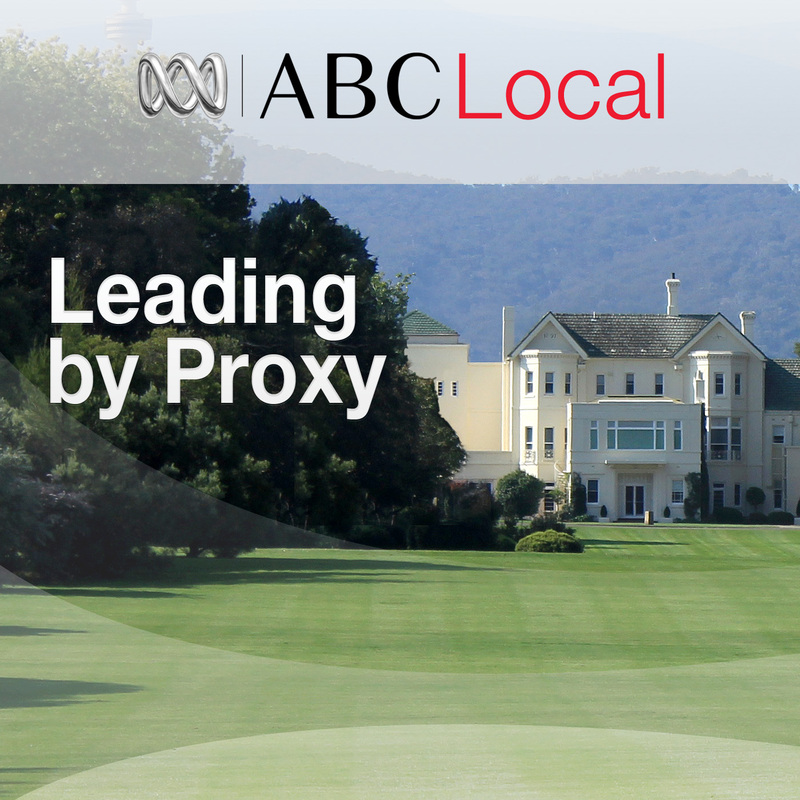 Every weekday, catch up with Sinéad Mangan as she explores news and analysis of national issues significant to regional Australians. Heywire presents personal stories from young Australians and the conversations that shape their communities. 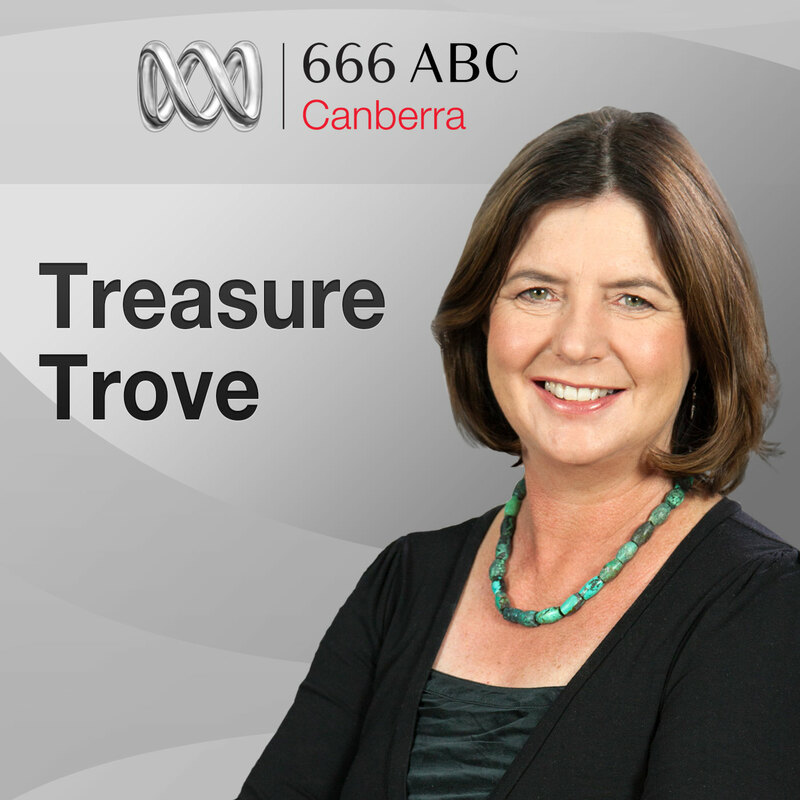 A weekly feature of 666 ABC Canberra Afternoons where Alex Sloan speaks in-depth with people who live fascinating lives, do extraordinary things, or are just so outstanding that a normal interview just won't do. 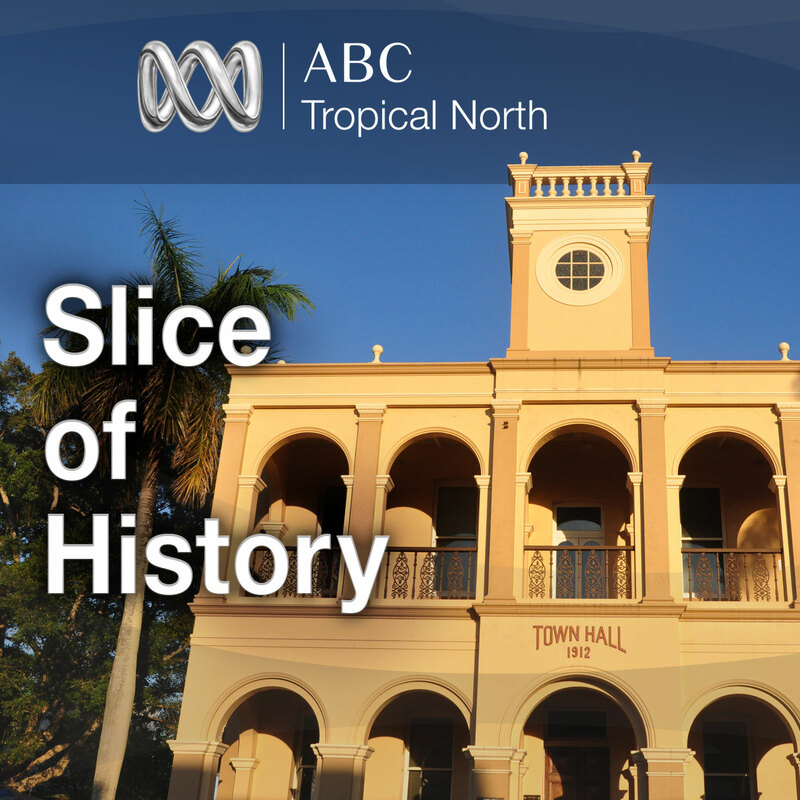 The Tropical North has such a rich and diverse history - local historians bring you stories from times past.